How much does it cost to decorate babies bedroom? Preparing the nursery is often the most daunting task for parents to be, which is perfectly understandable given that it is usually the most expensive part of preparing for a new baby. How much it actually costs for you to prepare you nursery very much depend on you as parents. Some parents will want to provide the best for their baby and are willing to spend hundreds, if not a thousand pound or more, on preparing their nursery, whereas others simply cannot afford this and even if they could see little value in it for the simple fact that babies do not stay babies for very long. To help you to understand how much you can expect to pay on preparing your nursery it is a good idea to make a list of all the things you will need and how much these are likely to cost. A cot: though your baby may sleep in a moses basket when s/he is first born, it won’t be long before they’ve outgrown this and will need their own cot. Some babies, in fact, never settle well in a moses basket, especially if they are very long or move a lot when they sleep. A wardrobe: you will need somewhere to hang babies clothes and store things like blankets, bibs/muslin clothes. A chest of drawers: if you cannot afford both a wardrobe and a chest of drawers then you can choose to buy only one, although try to make sure it is decently sized as babies things tend to take up a lot of room. A changing station: this is not a necessity but it is nice to have somewhere to change your babies nappy and already has everything you need, especially in the middle of the night. 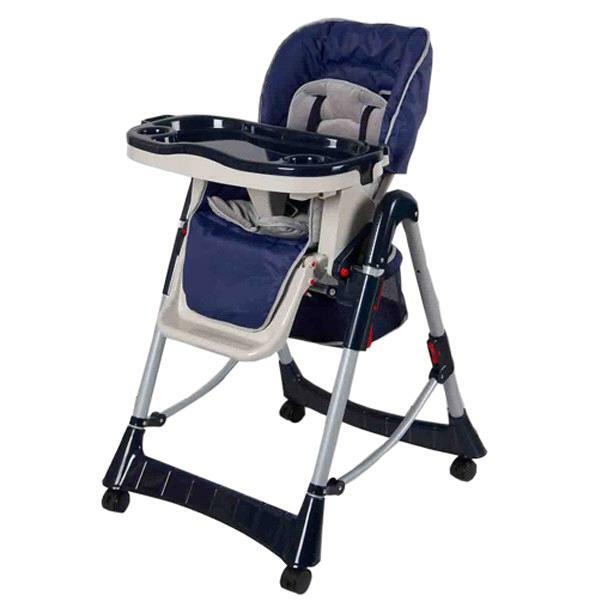 A feeding chair: if you intend to feed your baby in the nursery during the night, it is a good idea to buy a feeding chair, sometimes one feed alone can take an hour or more, so you want to make sure you are comfortable. The price for each of these pieces of furniture greatly varies, for example you could buy a cheap wardrobe for £80, or you could buy a more expensive one for £400. Either way, buying the furniture is likely to cost you hundreds of pounds. To save money here you could always buy second hand furniture, you can often get a good deal and you can make modifications on the furniture to freshen it up and make it as good as new. Bedding: this is an essential item as the babies cot will need some blankets and bedding, however, this doesn’t have to cost much, the bedding doesn’t have to be branded or even matching, it simply needs to be warm and clean. Curtains: you will need curtains or a blind in your nursery for nap time, especially if your baby has trouble differentiating between day and night. Again, this doesn’t have to cost much and you will likely to be able to use some curtains you already have if you can’t afford to buy any. Lightshade: this is for aesthetic purposes, it isn’t really essential. Wallpaper/paint: again this is a non-essential item. If you cannot afford or do not have the time to re-decorate the nursery, why not consider adding removable wall stickers instead, it makes it much easier to update the look of your nursery as your child gets older. Carpet/rug: another non-essential item, but it if you can afford to, why no re-carpet, or add a new rug to the nursery to finish off your desired look. You can expect the redecoration of your room to cost anything from £50 to a couple of hundred. Sounds machine, e.g. a baby mobile. These accessories can cost anything from £50 to a couple of hundred, depending on which baby monitor you decide to buy, this is the main expense here.